A copy of the report will also be emailed to you shortly. 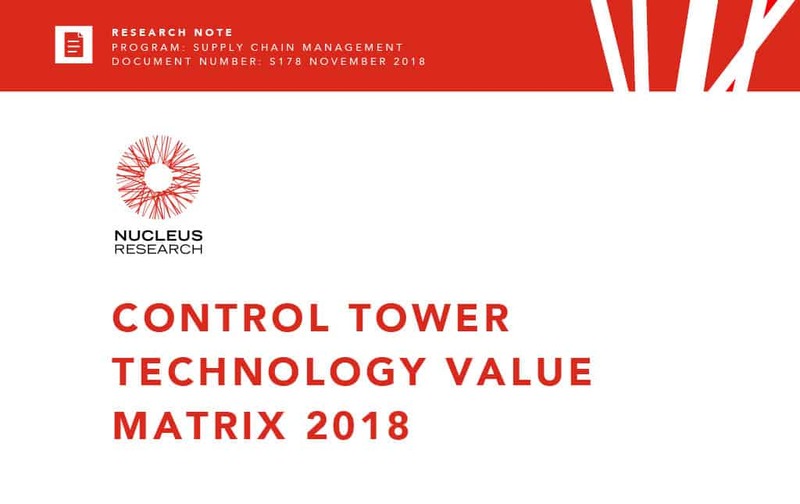 Get your complimentary copy of the Control Tower Technology Value Matrix 2018. Call us to learn more about what a network-centric supply chain can mean for you.